A pseudonymous team of developers have created a family of new consensus protocols for blockchains. 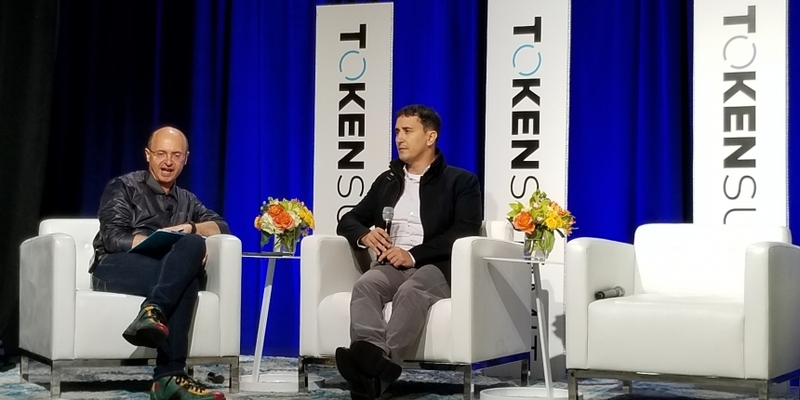 Cornell University professor and blockchain researcher Emin Gun Sirer announced the new protocols Thursday at Token Summit III in New York, explaining that they combine what he referred to as the “classical consensus” and “Nakamoto consensus” models in blockchain network decision-making. “The way this protocol works is incredibly simple yet incredibly powerful,” he said. Sirer and his team have been working on the white paper for this protocol family for months, he said, but it was developed by a pseudonymous team called “Team Rocket” after the Pokemon characters. Nakamoto consensus protocols (of which bitcoin is the best known) require miners to agree to a specific decision before it can be enacted, while classical consensus requires a two-thirds plus one majority, Sirer said during his talk. However, not everyone agrees that this is a novel breakthrough. Ethereum developer Vlad Zamfir said on Twitter that due to the nature of the protocols, they fail to combine “the best of Nakamoto consensus with the best of classical consensus” as Sirer asserted. Zamfir, who is the leading researcher behind ethereum’s upcoming proof-of-stake protocol Casper CBC, said the new protocols combine “the worst of both worlds,” due to aspects of the code that could lead to weakened security.